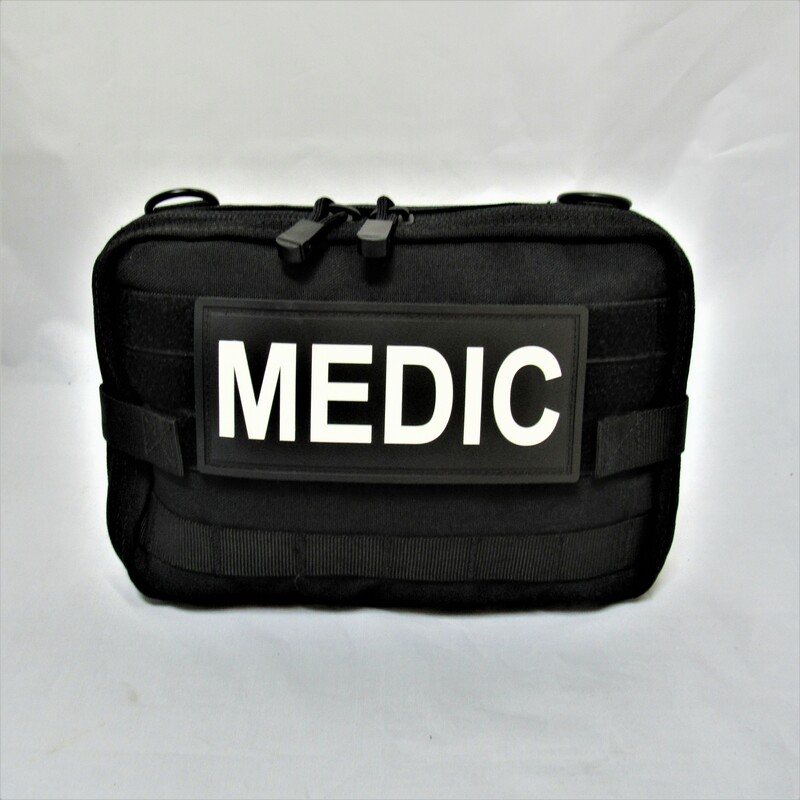 This Tactical Medic Chest Rig is designed to keep everything you need in an operational environment in support of multiple officers and is built around the three phases of Tactical Combat Casualty Care. It is 10x7.5.x2.5 with multiple pockets and elastic loops for all types of lifesaving gear. This rig is loaded and designed to be used easily with one hand and comes completely stocked with all critical medical supplies to be Operational Ready.